LONDON, April 13. /TASS/. 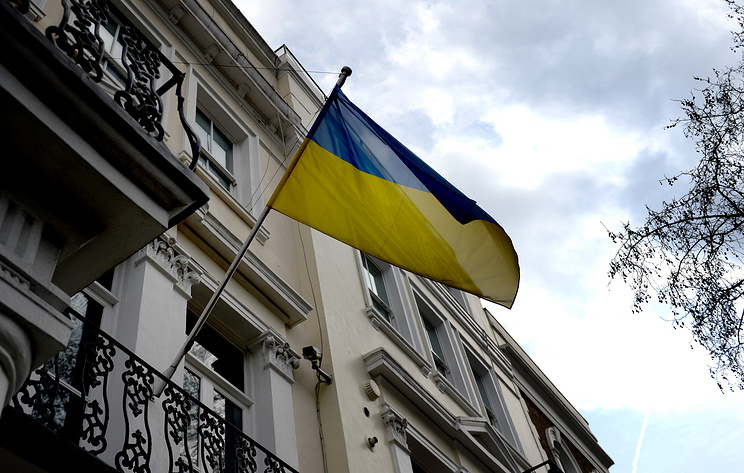 The incident in London on Saturday when a man crashed his car into several vehicles parked outside Ukraine’s embassy, including the ambassador’s car, is not treated as terrorism-related, the UK’s Metropolitan Police said. "The incident is not being treated as terrorist-related," the police said. According to media reports, the police were called at the scene in downtown London at about 8:30am on Saturday where an unidentified man had rammed into some cars. "Police firearms and Taser were discharged, the vehicle was stopped and a man, aged in his 40s, was arrested," the police said in a statement.